Guidelines for resolving printer problems best tips guide. Printers are vital peripheral computer hardware, used in the office and at home. They are a lifeline of many individuals at home and for organizations, in the production of hard copy data and projects. For this reason they have to be kept at better working conditions to ensure that they are functioning efficiently to avoid inconveniencies. For them to be kept in good conditions, they have to be regularly maintained for better performance. In organizations, there are always individuals in their various IT departments who are charged with this task but for home users, it is something that they have to take up themselves. Apart from just the home users, it is important that even managers at the office need to have first hand information on some of the common printer problems and how they can be fixed. 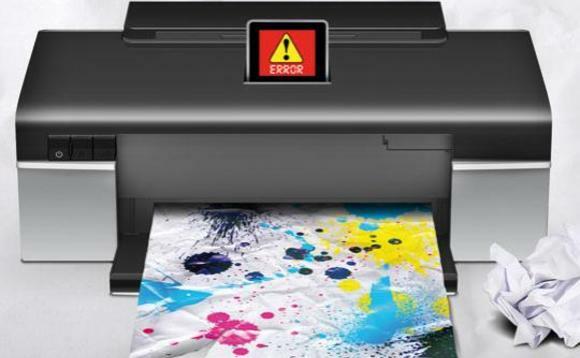 Printers may be prone to external problems maybe depending on where they are positioned or the conditions of the place that they are being used. However, there could also be other problems which may arise as a result of EXE files or drive errors. These could affect the proper functioning of your printer. External problems may need a technician but for the software problems, you can try the guidelines for resolving printer problems listed below. 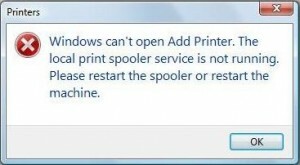 The first problem may arise when your computer fails to delete spool files after giving the print command. This might jam the printer spool file causing an error. To rectify this, you can delete all the unwanted files from printer spooler. An error may also occur when your driver is outdated or corrupt. This can be resolved by downloading the latest drivers from the provider of the printer's website and installing them on your computer. Printer problems can also occur when the drivers are infected by a virus. This can be fixed through scanning of your PC using an advanced Antivirus tool. This will instantly repair the affected files.